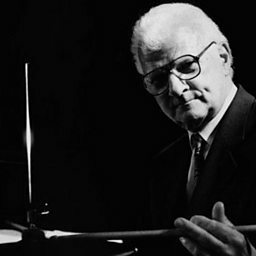 Allan Anthony Ganley (11 March 1931 – 29 March 2008) was an English jazz drummer and arranger, who worked with many prominent musicians. Ganley was born in Tolworth, Surrey. A self-taught drummer, in the early 1950s Ganley played in the dance band led by Bert Ambrose. In 1953 he came to prominence as a member of Johnny Dankworth's band, then the most popular modern jazz group in the UK. 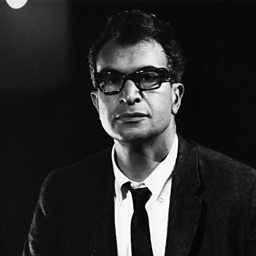 Also in the 1950s, he worked with pianist Derek Smith, Dizzy Reece, clarinettist Vic Ash, Ronnie Scott and several visiting American musicians. Towards the end of the decade he was co-leader with Ronnie Ross of a small group known as the Jazzmakers. 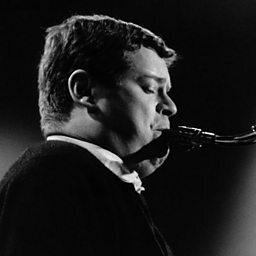 In the early 1960s, Ganley often worked with Tubby Hayes, playing with his small groups and the occasionally assembled big band. 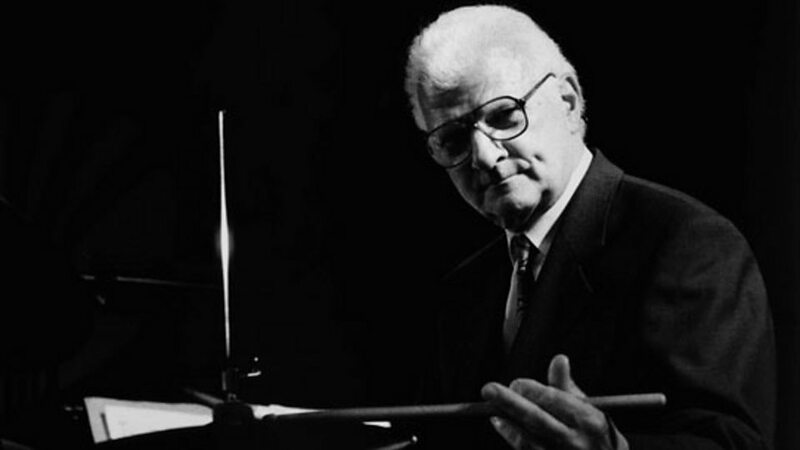 As house drummer at Ronnie Scott's Jazz Club he played with numerous leading American jazz players, including Dizzy Gillespie, Stan Getz, Jim Hall, Freddie Hubbard and Rahsaan Roland Kirk. 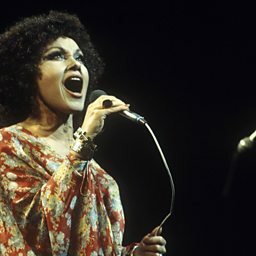 In the early 1970s he took time out to study at Berklee College of Music in Boston, Massachusetts, then returned to the UK to form and lead a big band, which he maintained sporadically for the next 10 years.